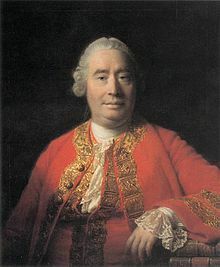 David Hume (26 Apryle 1711 – 25 August 1776) wis a Scots philosopher. He wis verra important in Wastren Philosophy. Wikimedia Commons haes media relatit tae David Hume.